Repellex? 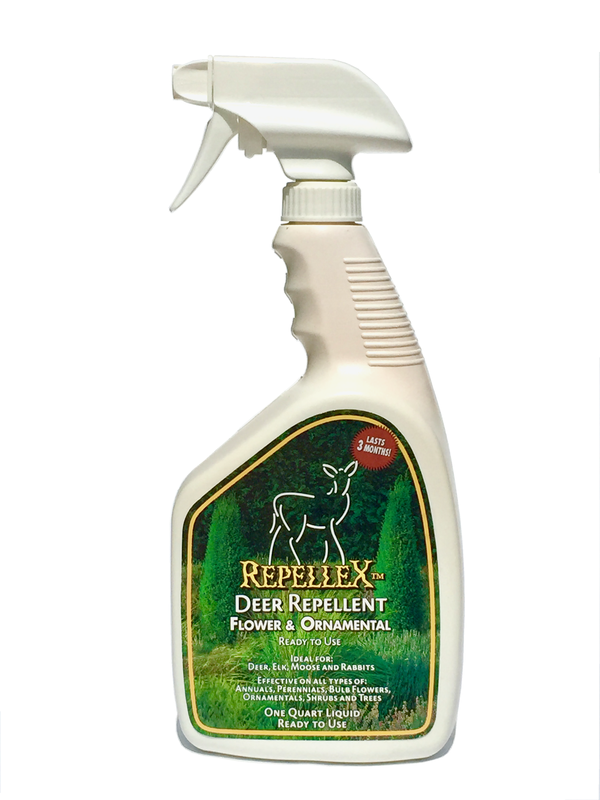 Deer Repellent designed to stick to leafy and woody surfaces and form a protective coating around your landscape plants. Made from dried bloodmeal, it?s predator-like scent keeps deer, rabbits and other animals away from your lawn and garden. 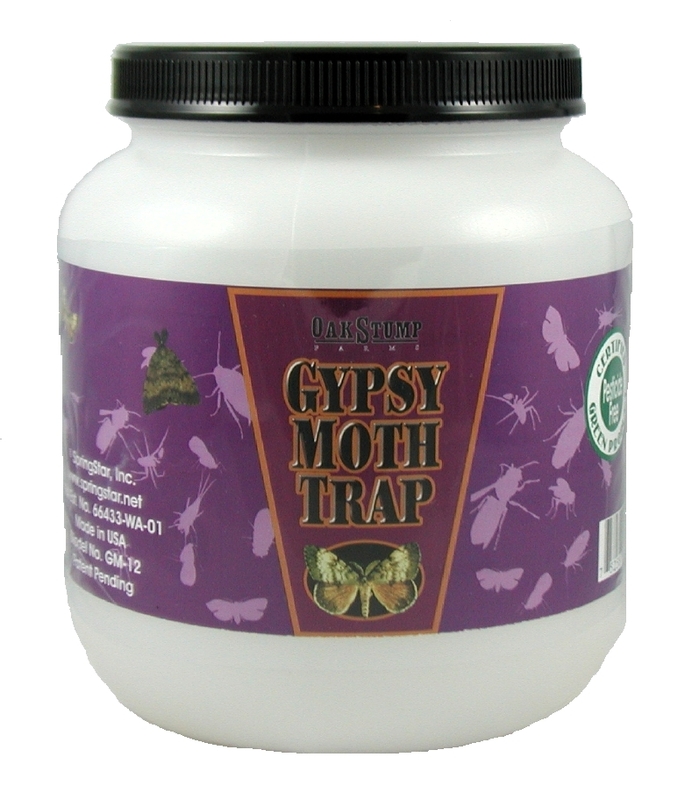 Garlic and essential oils also make your plants taste bad, adding a second barrier of protection against nibbling pests.The formula contains natural adhesives and lasts up to 90 days,providing an excellent value. Use it to protect plants during the ?up-take? stage or during dormant periods when the systemic formula isn?t effective. 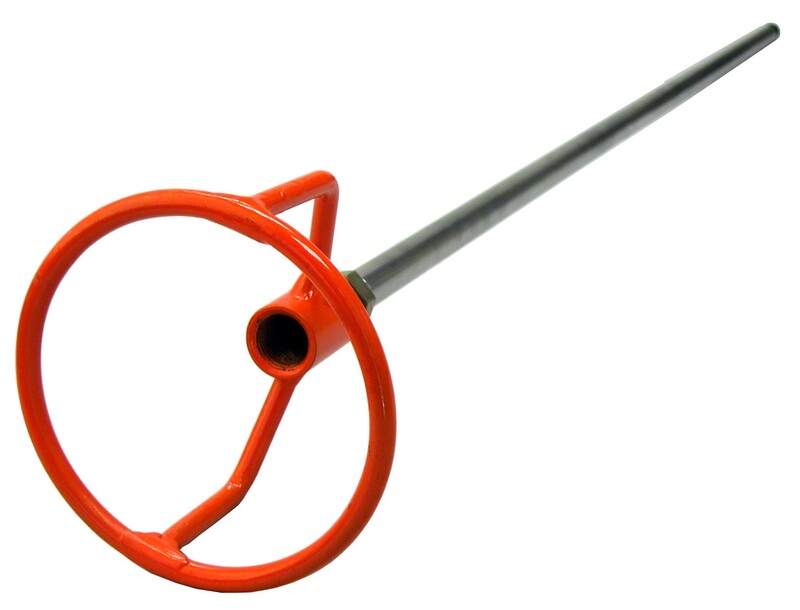 Not intended for use on edible plants.